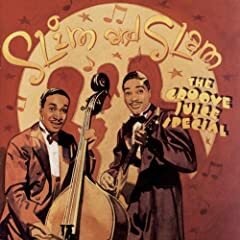 Slim and Slam are big favourite’s in the swing dance world. 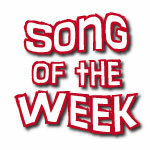 Last week we featured Flat Foot Floogie and this week I wanted to follow up with Hit That Jive Jack, a true classic! Love this version!